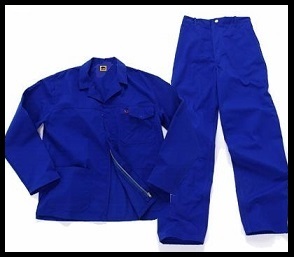 Assorted Colours : 2 piece conti suit overalls : Navy, Black, Orange, Red, Emerald Green, Grey. 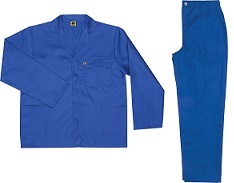 Assorted Colours : 2 piece conti suit overalls : Navy, Black, Orange, Red, Emerald Green, Grey. 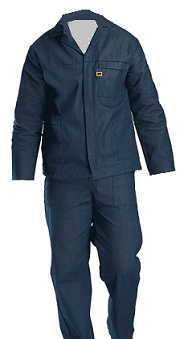 With Reflective Tape on Arms & Legs. 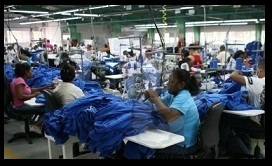 We are a prominent manufacturer and supplier of Uniforms and Workwear Manufacturers in South Africa. 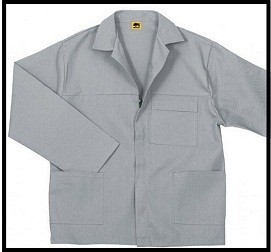 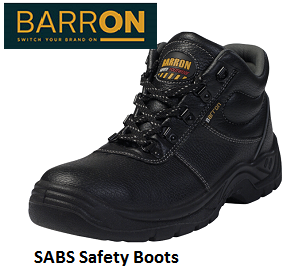 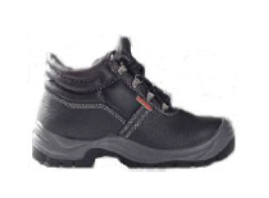 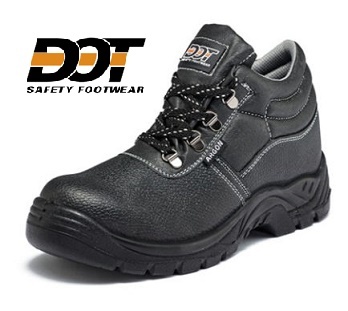 With valuable industry experience, we have become one of the eminent names of the industry engaged in offering a wide range of Industrial and Corporate Workwear. 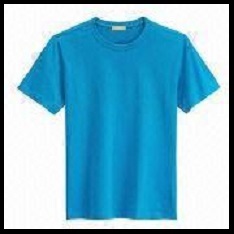 These are manufactured using finest quality fabric to ensure quality standards. 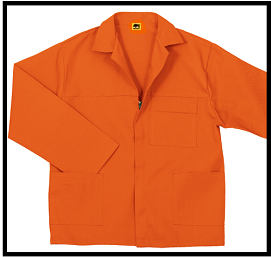 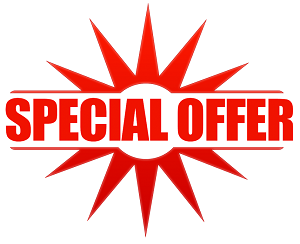 Our comprehensive range encompasses Reflective ContiSuit Overalls, Industrial Uniforms, Factory Uniforms, Corporate Clothing and Protective Clothing, Acid Proof contisuits, Boiler Suits, Flameproof, Ladies Working Clothes. 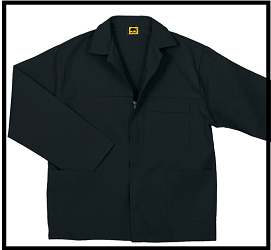 Work Clothing, Workwear, Overalls, Uniforms.